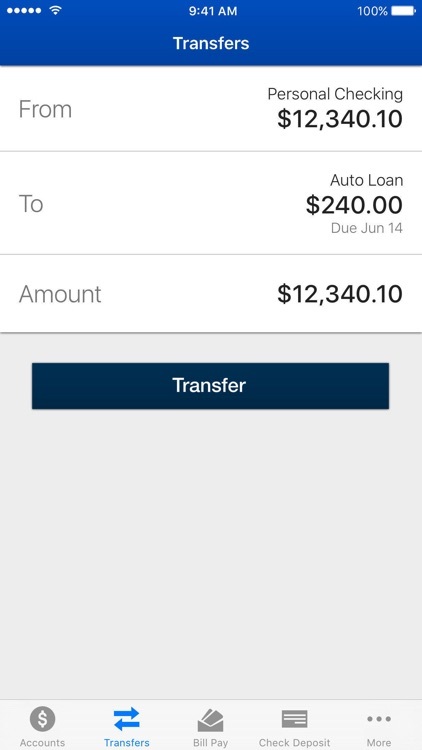 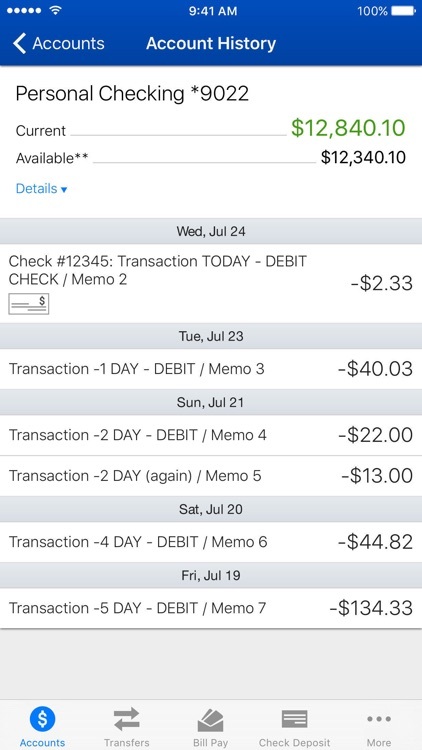 California Credit Union’s Mobile App makes it easy for you to bank on the go. 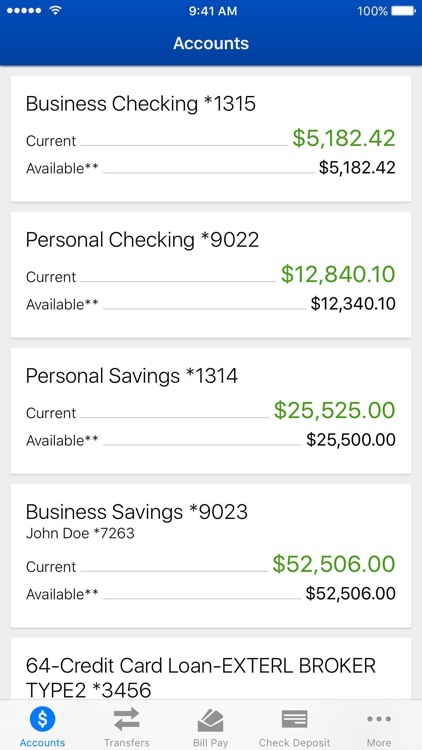 Do your banking right from your iPhone and iPad, manage your accounts, pay bills, view statements, and receive the benefits of cash back rewards when you use your debit card. 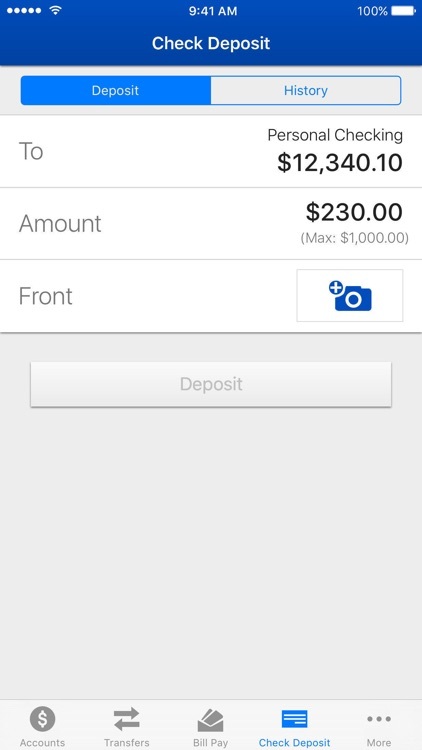 Remote check deposit allows you to easily deposit checks from your mobile device. 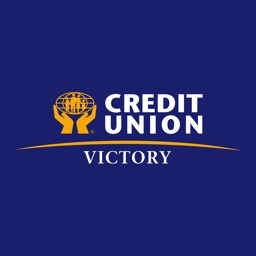 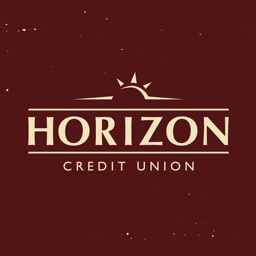 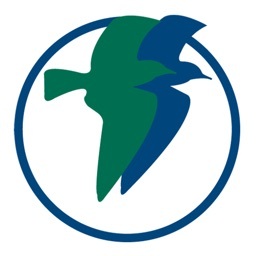 CCU Mobile Banking is provided free-of-charge to members of California Credit Union and North Island Credit Union as a service to our membership. 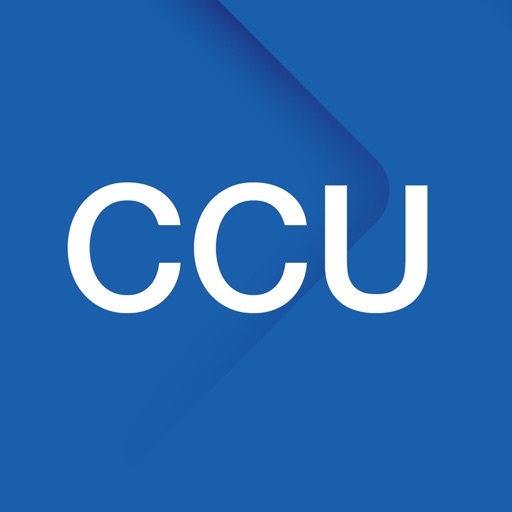 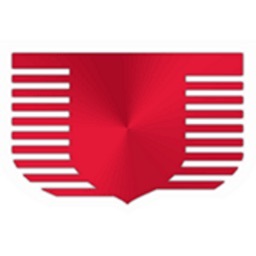 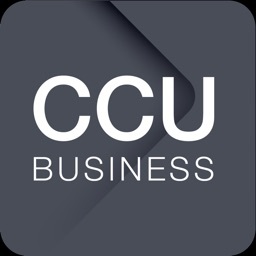 Bank with confidence – CCU’s mobile app allows you to manage accounts from your mobile device...anytime, anywhere. 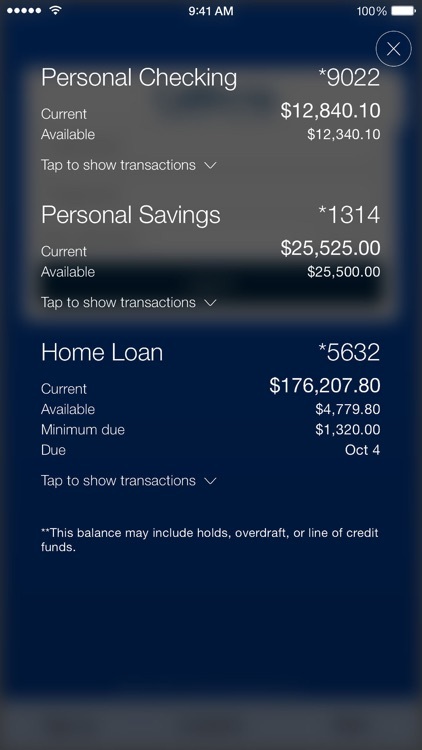 It’s easy to do banking 24/7, from your iPhone or iPad, or other mobile phone or tablet.